I'll be speaking at Art Center October 26th with fellow Alumni from NASA's JPL and Local Projects. 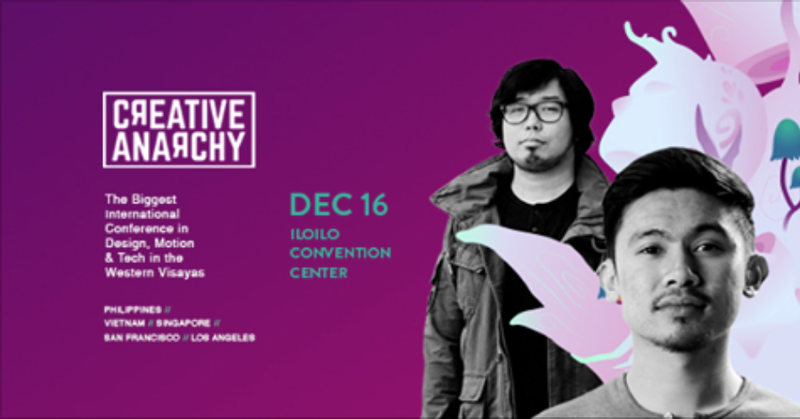 Hear the about the journeys of three recent alumni who redefined their roles as young designers in the broadening field of graphic design. Paul is a designer exploring the future of visual and interaction design for spaces and experiences. He currently co-directs the visual experience design department at Local Projects in NYC, where he is also an associate creative director. He is also a visiting faculty and advisory board member for the graduate program in graphic design at Art Center and teaches information design at the School of Visual Arts in NYC. Lois works on bringing concepts and missions of scientists and engineers to life through her visual language. With these concepts, she creates and art directs visually intriguing stories, designs, branding, print, and art installations. She hopes that her work will spark inspiration and show the beauty of science through art and design.